Richard B. Adams is a partner in the firm’s Miami office. 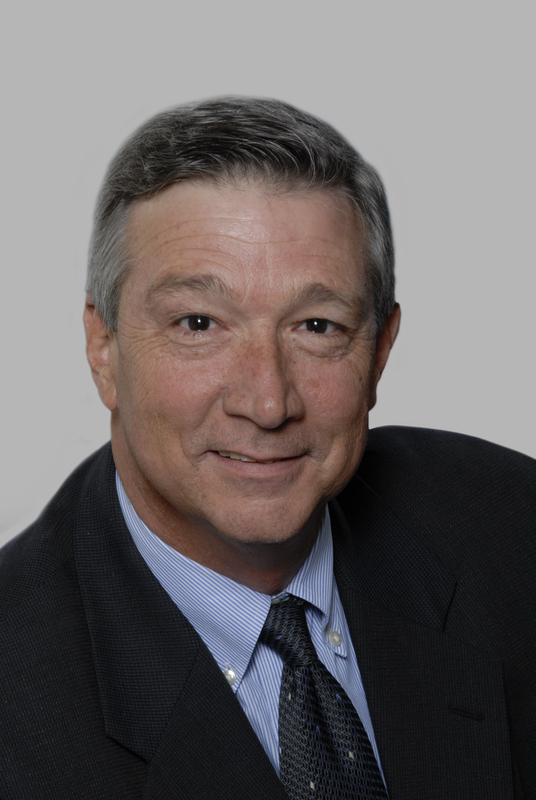 For more than thirty years he has been one of the most active trial lawyers in South Florida. Mr. Adams’ practice has encompassed all aspects of civil litigation, with a focus on the defense of personal injury, professional malpractice lawsuits, and insurance coverage issues. He also has experience in appellate practice, and carries an “AV” rating with Martindale-Hubbell. Mr. Adams earned his Bachelor’s Degree at Washington & Lee University in 1974, and was awarded a Juris Doctor Degree from the University of Miami School of Law in 1977. He is an instructor in the Florida Bar’s continuing legal education program and has authored Trends in Corporate Malpractice Liability: You Are Your Brother’s Keeper, The Link; Vol. .1, No. 3, Fourth Quarter 1985; and Trial Advocacy in Florida , Adams, R.B. Jr.; David, C.F. ; Goodwin, D.C.; NBI Publishing, Eau Claire, Wisconsin, 1989. Mr. Adams served as a Director of the Dade County Defense Bar Association from 1983 to 1990, and was elected President of that organization in 1987 and 1988. He was also selected to serve on the Board of Directors of the Dade County Bar Association from 1989 to 1992. In 2010-2013, 2016-2018, Mr. Adams was named as a “Super Lawyer” by Florida Super Lawyers magazine. He has served on the Board of the Children’s Home Society of Florida since 1984, and was elected Chairman of the Board from 1996 to 1998. He was also selected as a member of the 11th Judicial Circuit Ad Hoc Committee for Protection of Minor’s Rights in 1988. He currently serves on the Board of Directors of the Community Partnership for the Homeless, the Health Foundation of South Florida, and as Chairman of the Board of Cedars Medical Center. Mr. Adams is an active member of American Board of Trial Advocates; International Academy of Defense Counsel; the American Academy of Hospital Attorneys; the American Society of Law and Medicine; the Florida Society of Hospital Attorneys; the Florida Defense Lawyers Association; the Defense Research Institute; the National Center for State Courts; the Dade County Bar Association; and the American Bar Association. He has been a Certified Health Care Risk Manager. Mr. Adams is a member in good standing of the Florida Bar and is admitted to practice before the United States Supreme Court, the United States Court of Appeals, Fifth Circuit and Eleventh Circuit, and the United States District Court for the Southern District of Florida.